Thinking of starting a running routine or want to improve your running? While it might be tempting to think that the more miles you run, the better. That's not the case! 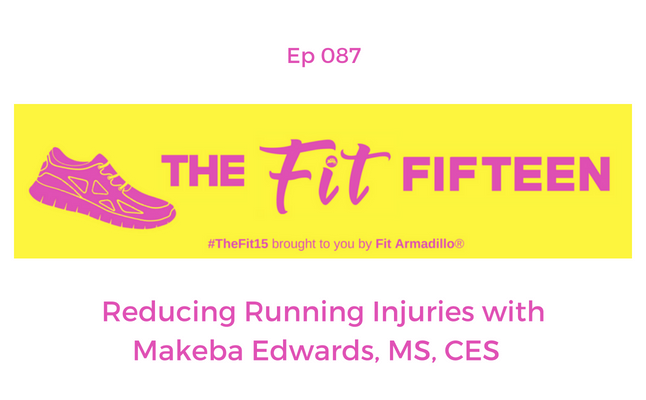 Fitness expert, Makeba Edwards, MS, CES, comes back to share how to reduce running injuries. 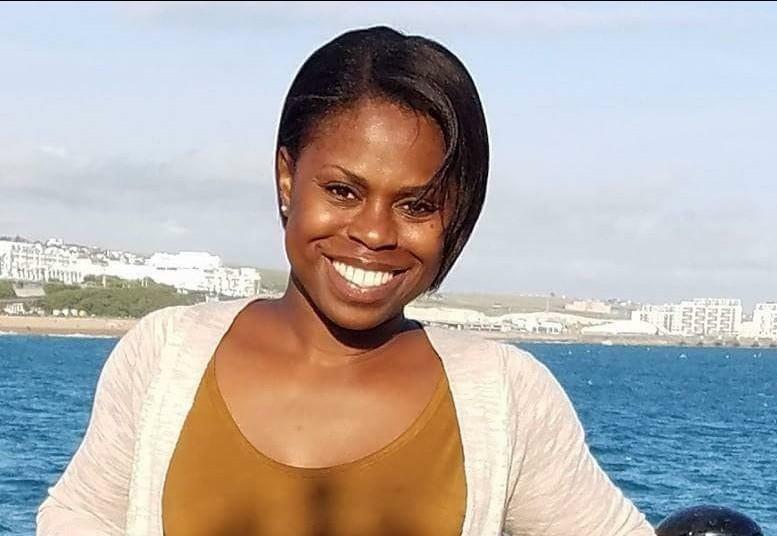 We chat strength training, self-myofascial release, a great fitness conference we're both attending and more.